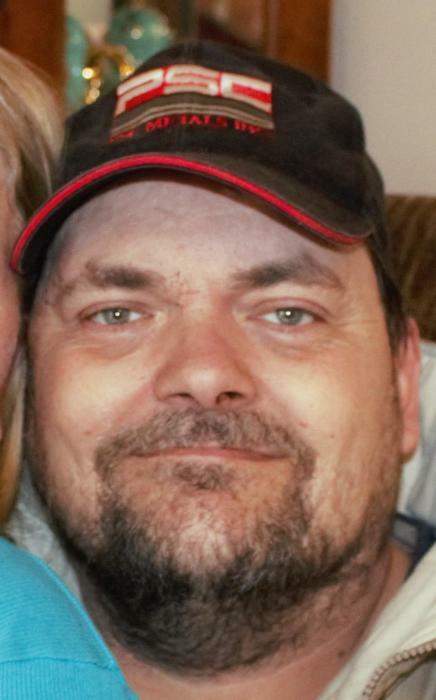 Christopher Lewis Schonfield of Steelville, Missouri passed away Tuesday, January 29, 2019 in Sullivan, Missouri at the age of 41 years and 18 days. He was born January 11, 1978 in Salem, Missouri to Lewis “Joe” Schonfield and Donna Hubert Schonfield. In July of 2016, he was united in marriage to Anita Stringer. Chris had such a big heart. It hurt him to see others in any kind of pain. His last wish was to be an organ donor and he did, so even in death he could help others. He loved all of his children and wife and family members and they were his life. Chris had attended Trinity Chapel in Leasburg. He loved God and knew that God loved him and that someday he would be with his dad in heaven. He always enjoyed working on cars and electronics. He loved fishing, camping and doing fun activities with his family and friends. He is survived by his wife, Anita Schonfield; three sons, Joseph and Joe of Steelville, MO and Luke of St. Clair, MO; one daughter, Cassandra of Steelville, MO; mother, Donna Schonfield of Cuba, MO; one sister, Melissa Anne (Alex) Tumbleson of Steelville, MO; other relatives; and friends. The Family received friends from 11:00 a.m. until service time on Friday, February 1, 2019 at the Britton-Bennett Funeral Home in Steelville, MO. Funeral services were held at 1:00 p.m. on Friday, February 1, 2019 at the Britton-Bennett Funeral Home in Steelville with Rev. Bob Coleman officiating. Special music of "If I Die Young" and "Go Rest High" was played. Committal prayer and interment were in the Eaton Cemetery, Davisville, MO. Honored to be casket bearers were Jeff Williams, Curtis Rice, Randy Hubert, Alex Tumbleson, John Esparza and Ricky Hogan.